PAQ IS THE ULTIMATE PACKAGING SOLUTION TO PROTECT AND PRESERVE YOUR ROLLED HERB. BORN TO REVOLUTIONIZE THE CIGARETTE CASE, THE FOUNDERS DESIGNED PAQ TO BE THE PREMIUM PACKAGING AND TRAVEL ACCESSORY FOR BOTH BUSINESSES AND PEOPLE. PAQ EXPECTS TO BE IN THE HANDS OF EVERY ROLLED HERB LOVER IN THE WORLD. 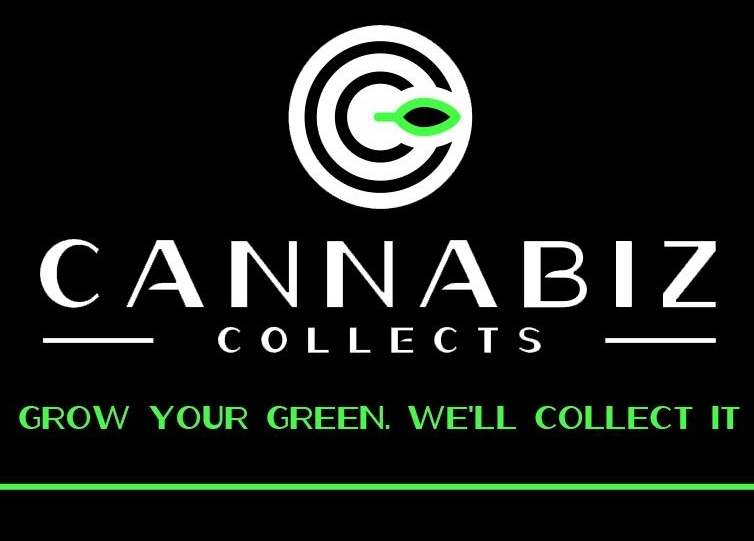 CannaBIZ Collects, LLC is a US based full-service Marijuana Collection and Accounts Receivable Agency specializing in the legal cannabis industry. While CannaBIZ Collects specializes in commercial cannabis collections, they also offer a variety of useful and efficiency improving services. Besides commercial cannabis collections CBC provides credit consulting in addition to accounts receivable management programs.